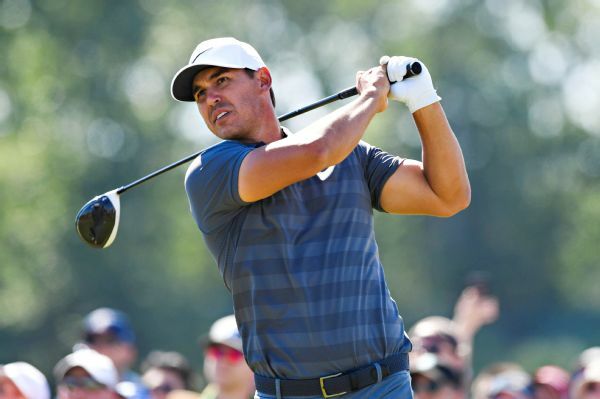 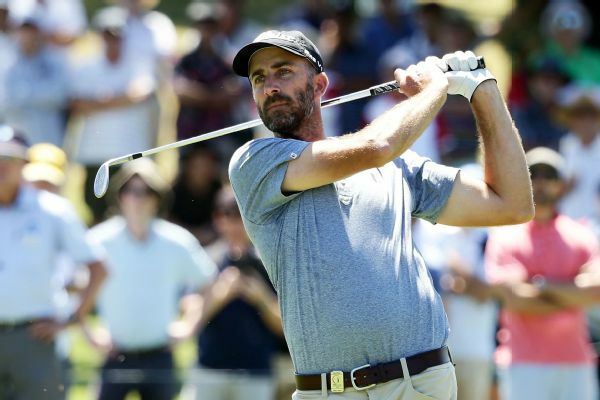 Australians dominated the opening round of the Fiji International with Andrew Dodt, Nick Cullen, Jarryd Felton as well as New Zealander Ben Campbell all sharing a two-shot lead. 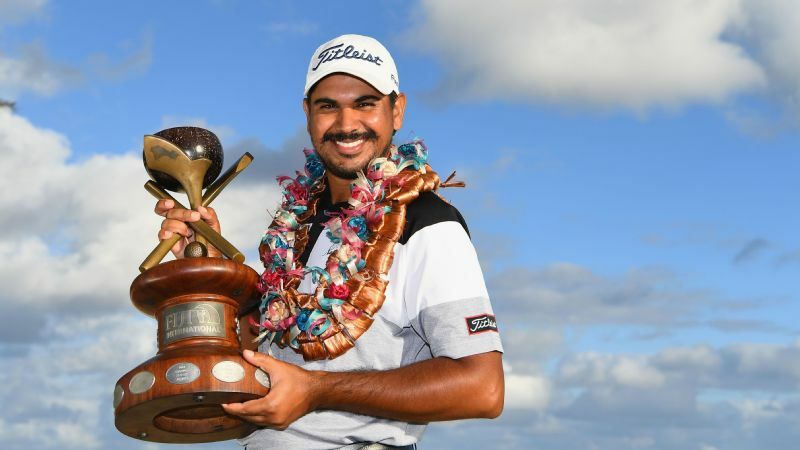 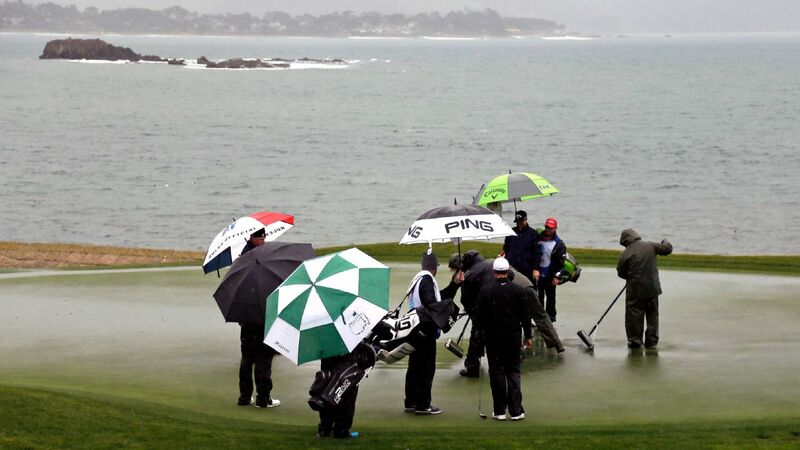 An eagle on the seventeenth hole helped Gaganjeet Bhullar seal a dramatic one-stroke win over Australia's Anthony Quayle to claim the Fiji International title, his first win on the European Tour. 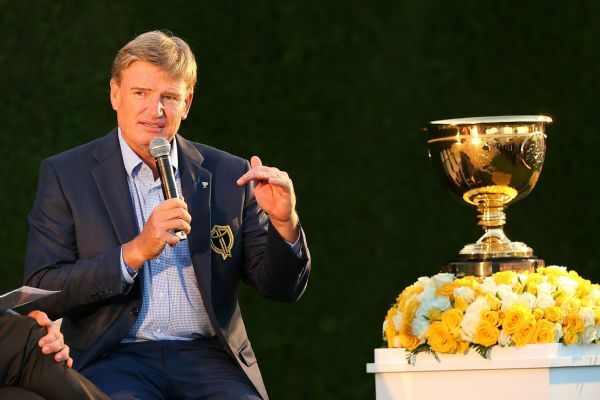 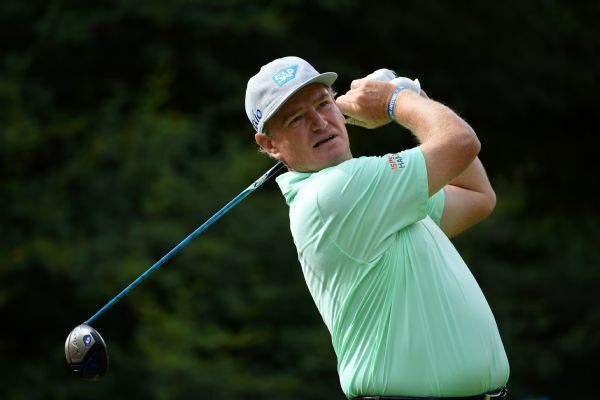 Ernie Els expects Tiger Woods will be a U.S. playing captain when the two lead their teams at the Presidents Cup next December at Royal Melbourne.